Our first is the Nassal Family is from Butler, Pa and is getting ready to welcome their third baby in the coming weeks. 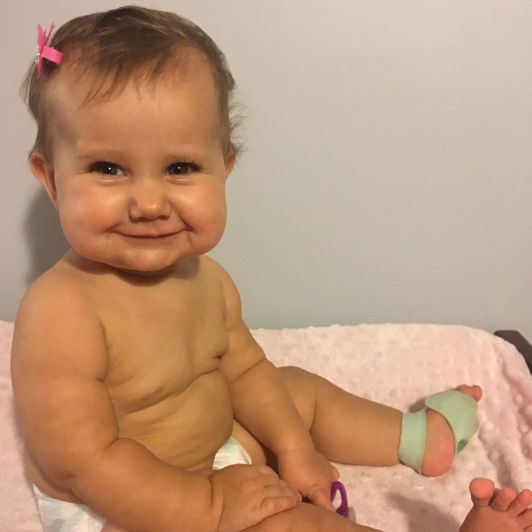 Ashley’s sister died from SIDS when she was very young and describes her family as “never the same.” She and her husband relate to having those worries for their own children and expressed how having an Owlet would help to curb some of those fears. 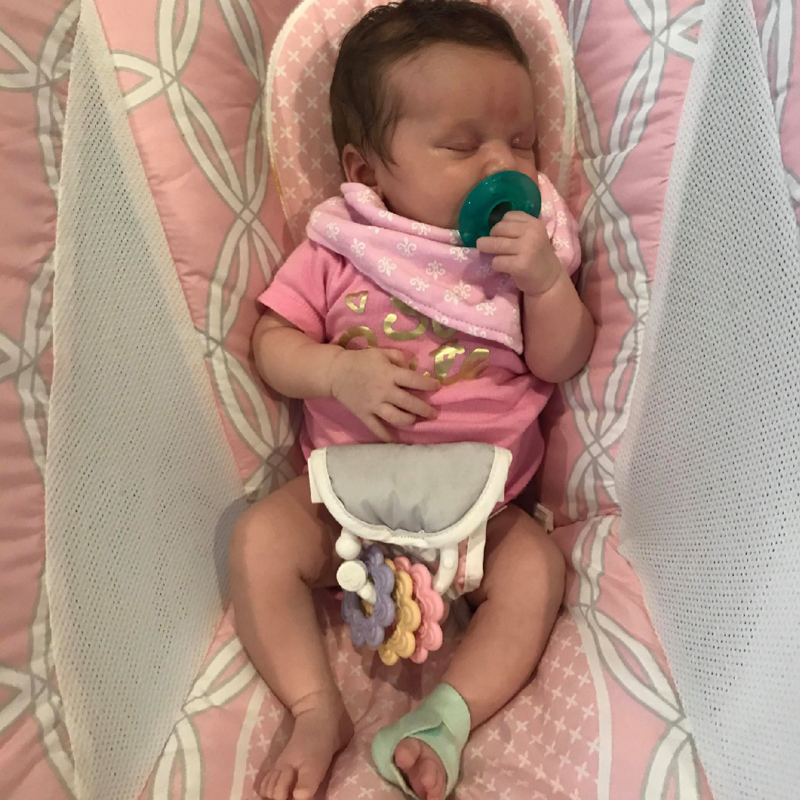 We are happy to be able to provide a tool to help the Nassal family have peace of mind as they get ready to bring home their new baby. Congratulations, Ashley and Zac, and best wishes for a healthy and safe delivery as your family grows over the next few weeks. 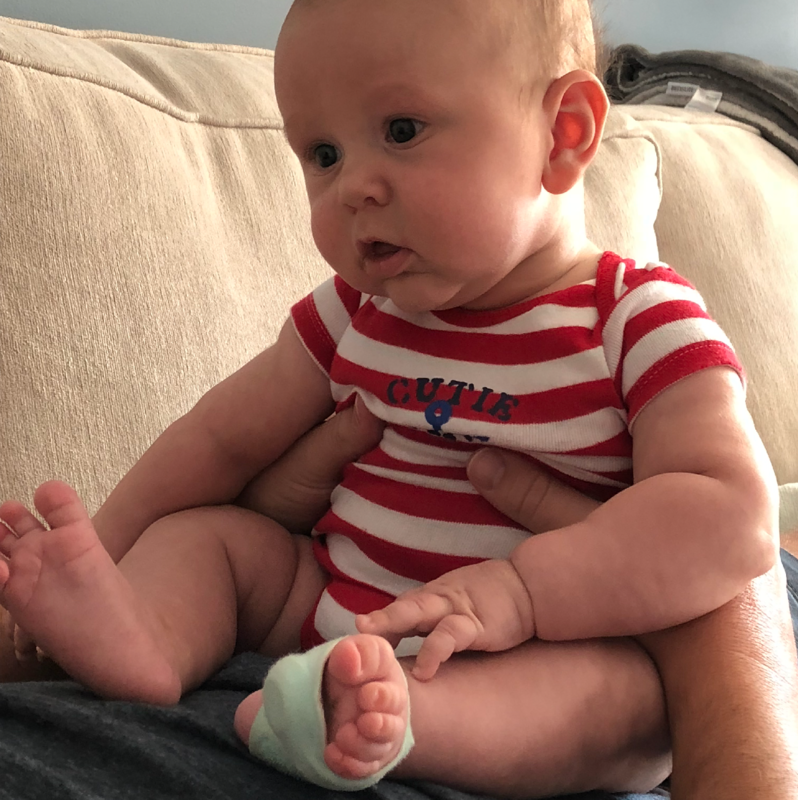 The Allen Family is our second recipient of the Owlet Smart Sock, which was generously donated to our give-a-way by a local Pittsburgh Family. The Allen’s lost their baby girl, Lyndi, in January due to the chromosomal disorder, Trisomy 13. 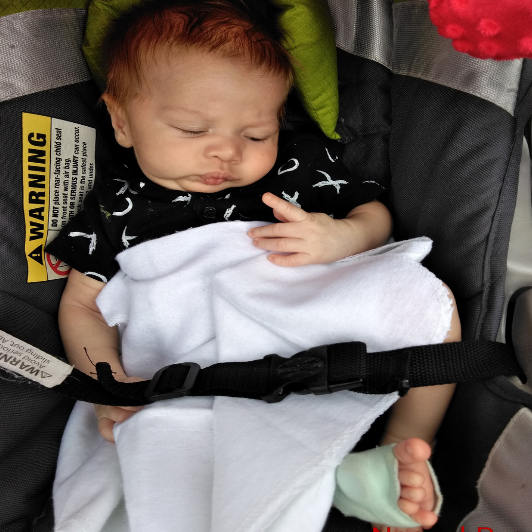 During their pregnancy with Lyndi they had another family member lose their baby boy to SIDS. Rachel and Brandon Allen, from Tennessee, are currently expecting and preparing to welcome a new baby in December. They, along with their three other children, are excited for the new arrival, but as grieving parents, the pregnancy brings fears and hesitation. 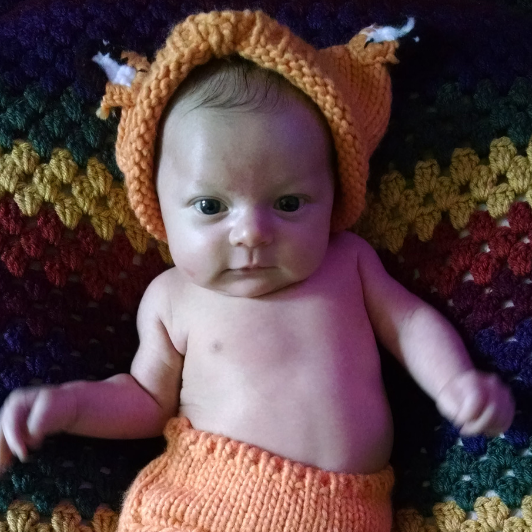 The Little Fox is happy to be able to provide the Allen Family with an Owlet Smart Sock so they can have peace of mind when they welcome their new baby in December. Congratulations, Rachel & Brandon, and best wishes for a healthy and safe delivery over the next few weeks.